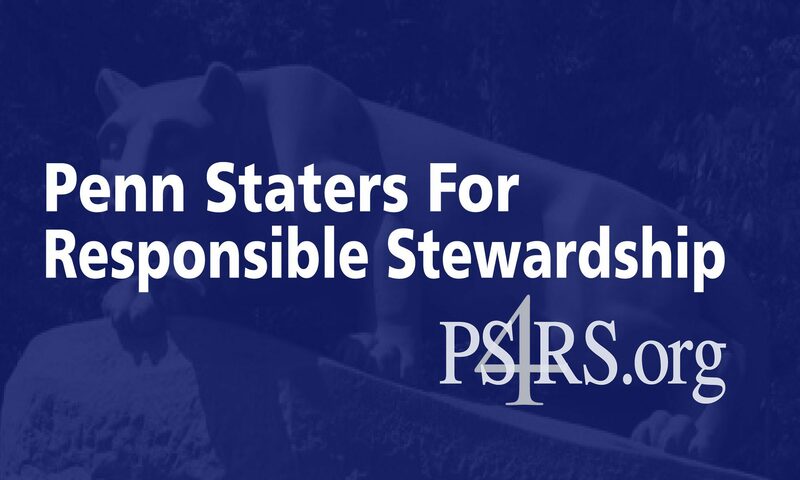 April 9, 2014 — Penn Staters For Responsible Stewardship (PS4RS) applauds the decision of the Commonwealth Court of Pennsylvania. In addition to rejecting the NCAA’s argument that the Institution of Higher Education Endowment Act was unconstitutional, the Court raised the same concerns that PS4RS and others have raised since July 2012: the NCAA improperly interjected itself into a matter for which it had no jurisdiction, and agreement by the Penn State Board of Trustees to the Consent Decree was inconsistent with their fiduciary obligations. As noted by the Court, the Consent Decree itself recognized “the NCAA’s questionable involvement in and its dubious authority pertaining to a criminal action against a non-University official which involved children who were non-university student-athletes.” Simply, the criminal acts, though despicable as stated by the Court, had nothing to do with the Penn State football program or any student-athlete. Yet, despite its acknowledgement that “no student-athlete is responsible for these events,” the NCAA acted outside its authority and imposed punitive damages on hundreds, if not thousands, of innocent parties. And all the while, the Board of Trustees stood idly by and allowed it to happen, all in violation of its fiduciary obligations. PS4RS sincerely hopes that with yet another sound rebuke from the Court, the NCAA recognizes its errors, acknowledges that its imposition of the Consent Decree was improper and unwarranted, and reverses, immediately, all remaining sanctions. At the same time, however, it is now clear that the Board of Trustees that existed in November 2011 failed in its sole and core mission to act in, and protect, the best interest of Penn State. As such, we continue to demand the immediate resignation of all remaining members.